Welcome to the IRIS2 Guesthouse from Praid! The IRIS2 Guesthouse is situated in the centre of Praid, in a quiet and charming environment. 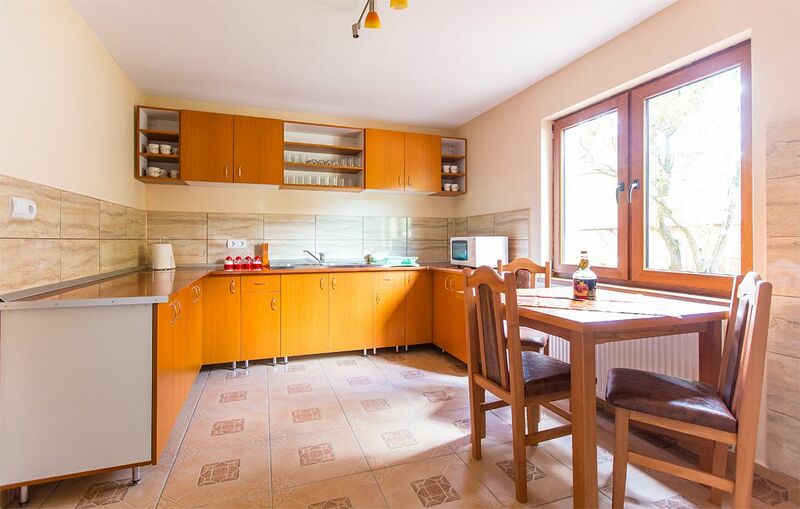 In our guesthouse you will be welcomed by a homely atmosphere, thanks to the attentive presence of the hosts; and you will be provided all the comfort you may need! The IRIS 2 Guesthouse in Praid is at your disposal with a capacity of 32 beds in 12 rooms with bathroom, balcony, television, wireless internet. Our modern kitchen is equipped with everything you might need for preparing meals, but you also have access to a dining room, reception, living room, private parking, summer garden, and playground for children. 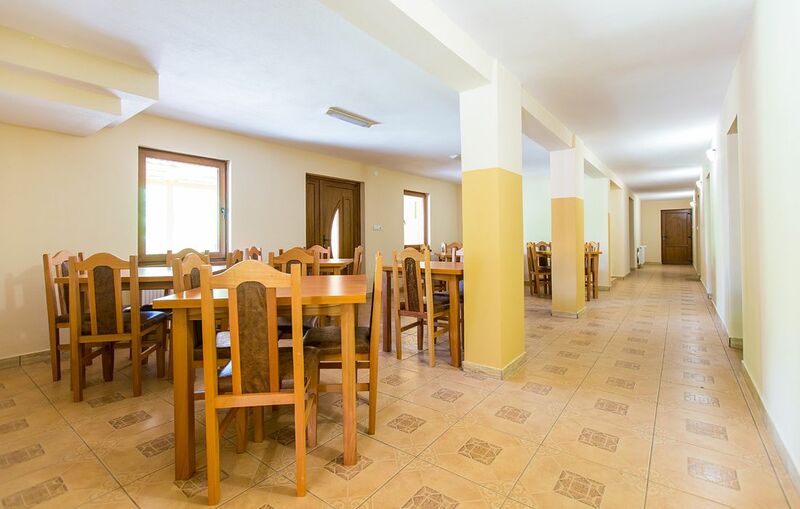 Near the pension there are multiple possibilities for recreation and entertainment, both in summer and in winter time: skiing, salt mine, salty thermal baths, wellness center, the lakes Aluniş and Ursu, the Sf. Ana Lake, the Bicaz Gorge, as well as places for fishing!